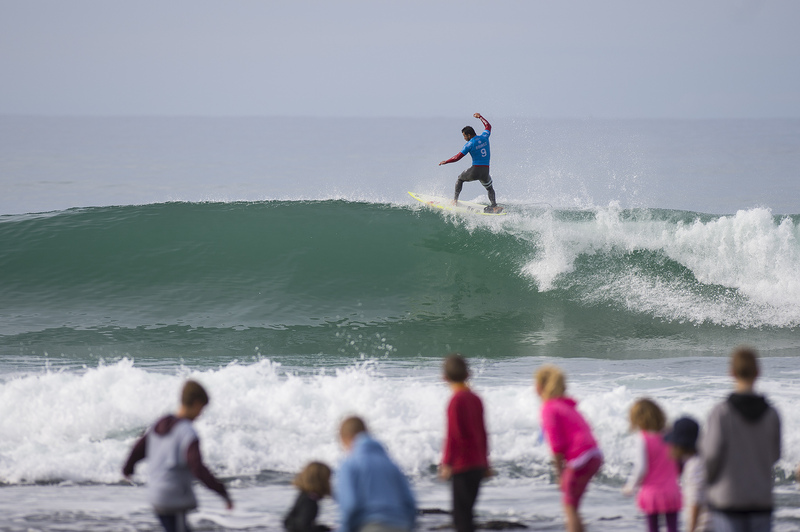 Action continued today at the J-Bay Open, Stop No. 6 on the World Surf League (WSL) Championship Tour (CT). 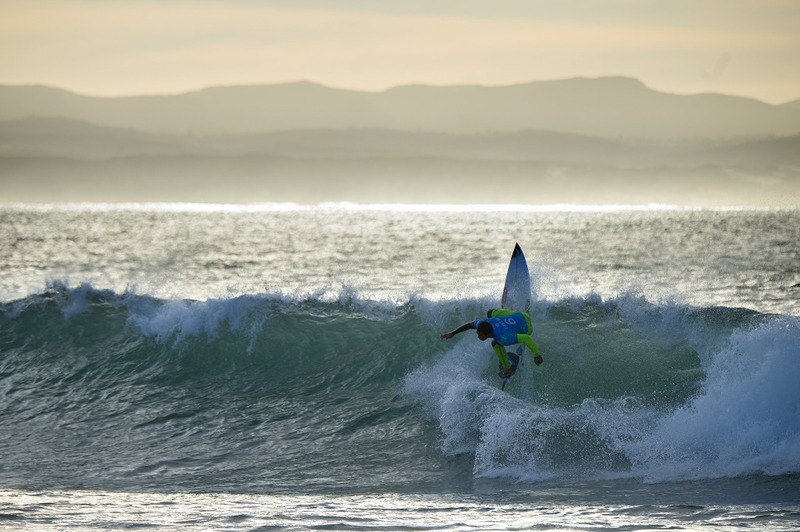 The competition ran through the remaining heats of Round 3 in two-to-four foot (0.5 – 1 metre) surf at Jeffreys Bay and the world’s best fought for a place in Round 4. Reigning champion Medina winning his round 3 heat. Defending event winner Mick Fanning (AUS) delivered another strong performance today to win through to Round 4. Five times JBay Open winner Kelly Slater into round 4. 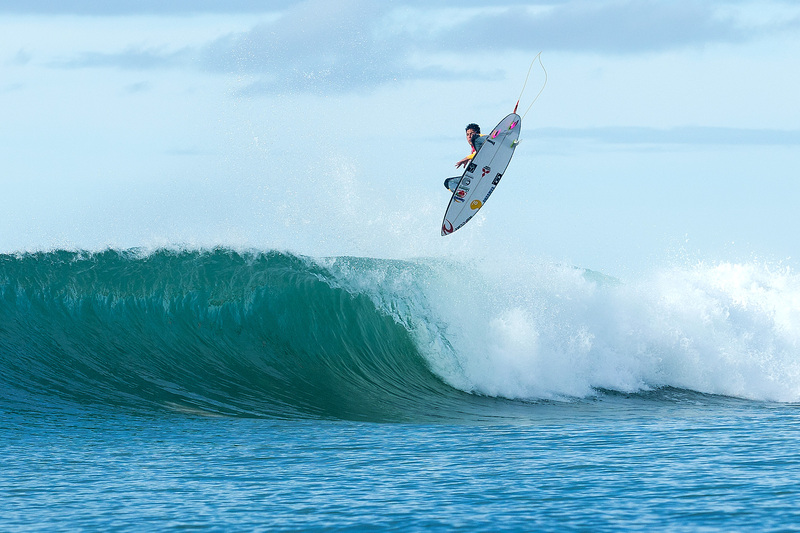 Wiggolly Dantas caused a massive upset, eliminating Joel Parkinson in round 3. Michel Bourez narrowly winning his Round 3 heat after a tie-break with Bede Durbidge saw Bourez take the win with the highest score of the heat.